Weight system is one of the most important parts of freediving that is used as a compensator of buoyancy forces. 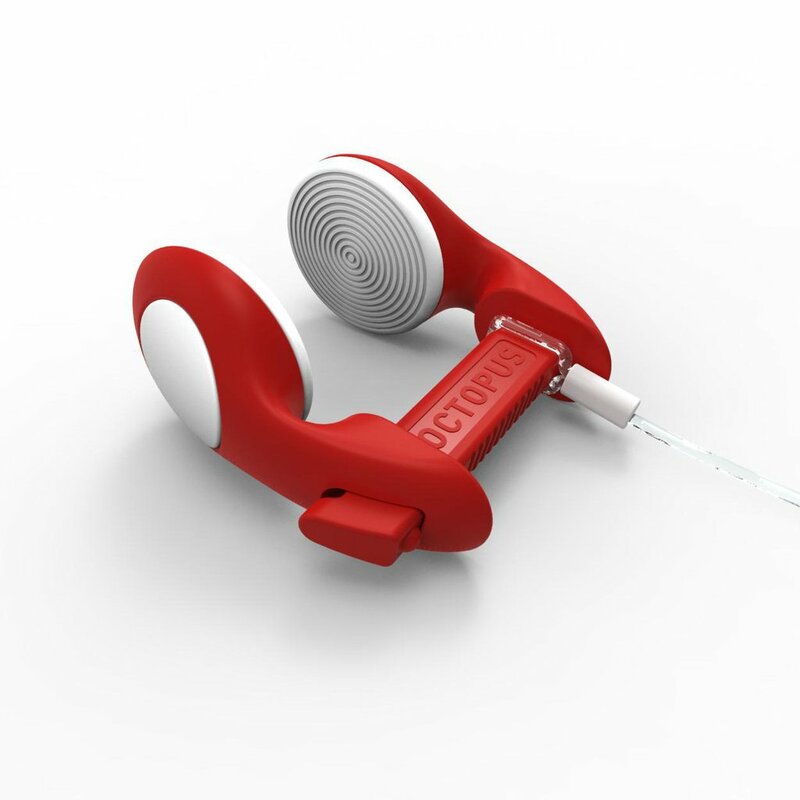 You will need to keep yourself underwater for a long time and Lobster is offering you such possibilities with great comfort and novelty that it got! They are also one of the most important things in freediving giving you an enormous boost in your swim. There is a big choice of fins on the market but all off them have their common types called: bi-fins and monofins. 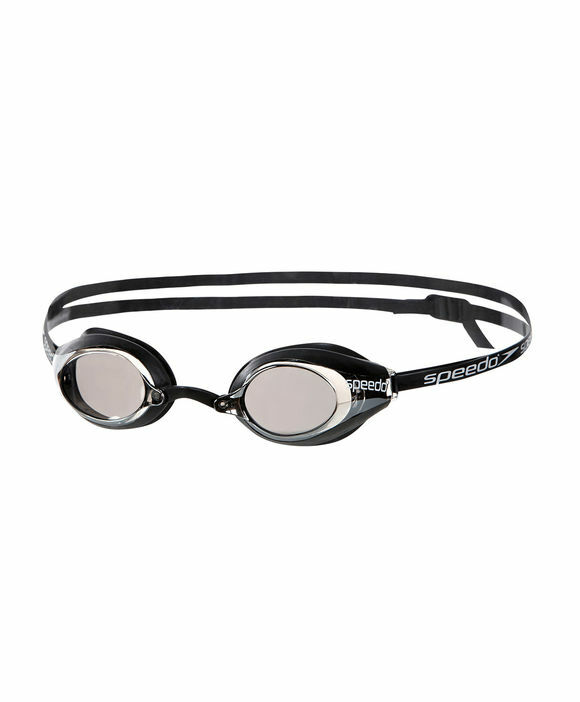 Wearing them you can feel yourself like a merman, mermaid or even a shark in the water, making your swim speed much faster and getting more adrenaline. Masks are the most common thing for all types of water sport and entertainment. You can find huge variety of masks nowadays, ones are for fun, others for swimming in pool, third for depth diving, so you should be very attentive when you choose it. A mask needs to be comfortable and follow the shape of your head, so don’t be shy and ask somebody for help! Another hard thing to choose not only in freediving but totally in watersports. 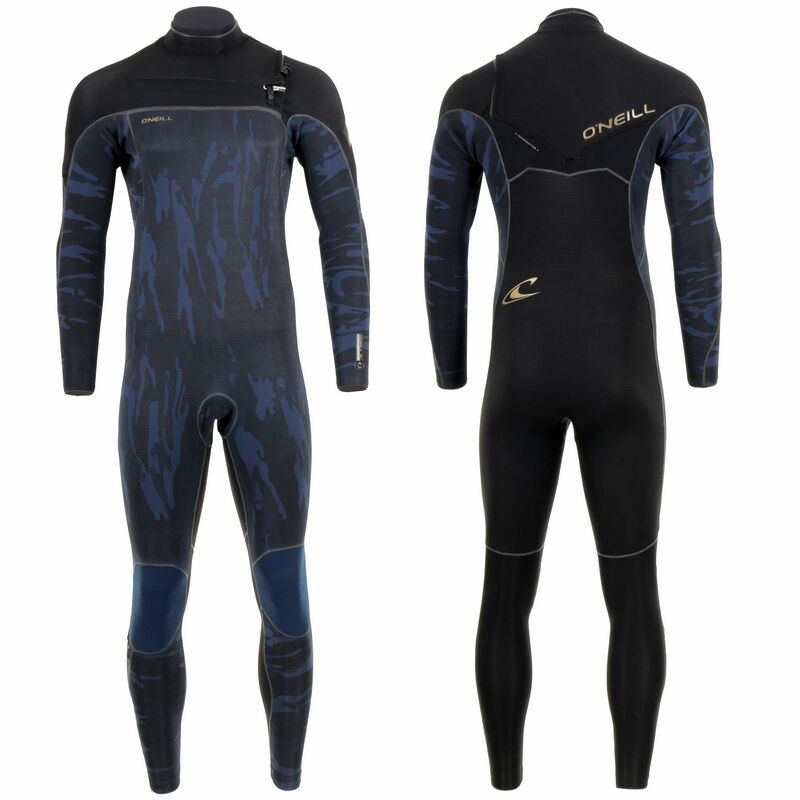 Different types of wetsuit are made for different uses and for different temperatures. Suits range from a thin (2 mm or less) "shortie", covering just the torso, to a full 8 mm semi-dry, usually complemented by neoprene boots, gloves and hood. For choosing right wetsuit you should read a lot of info and identify the reason for what use you will need it. 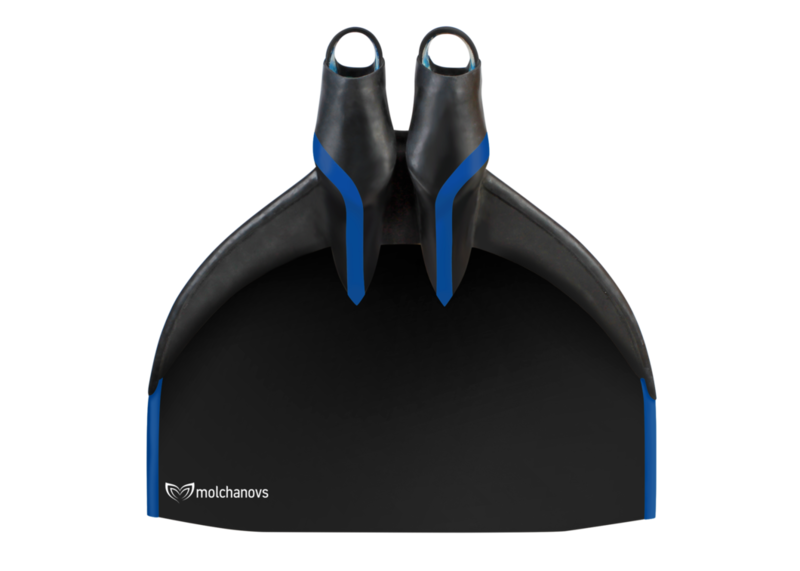 Nose clips are used in both depth and pool freediving and the main reason of using a nose clip is to stop water from going up your nose so you can concentrate yourself on the swimming. With choosing a right nose clip we would offer you to take a look on octopus nose clips. Thank you for reading our post. Don’t forget to take a look at our other posts we’ve done recently, waiting for your feedback. Freedive safely!